White hair problem is a very common problem. But having white hair at young age is quite very disappointing. Due to white hair we look old in young age. Well their are many product available in the market, which turn your white hair into black. Many times these product & many times it gives you side effects. 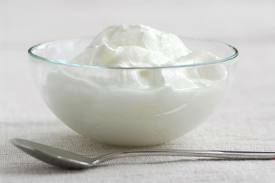 Well rather than this why not try some ayurvedic home remedies to turn your white hair into black.Get some ayurvedic home remedies for white hair treatment. 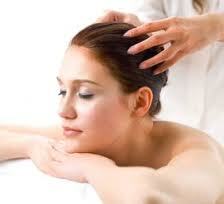 Do a regular massage of your scalp everyday for ten minutes. 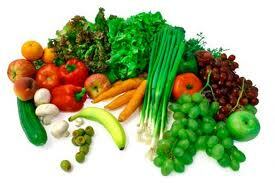 These will increase the blood circulation of your hair scalp & help in preventing your white hair problem. Make a mixture of 4 tbsp. almond oil & 1 tbsp. 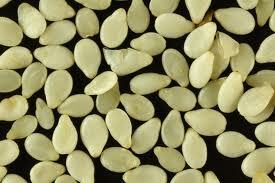 sesame seeds in a food processor. Then massage the liquid on to your scalp for 20 minutes. After 20 min wash your hair with a lukewarm water or herbal shampoo. 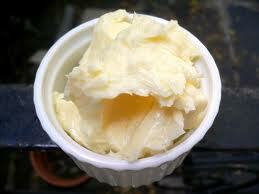 Massage your scalp with butter from cow’s milk. 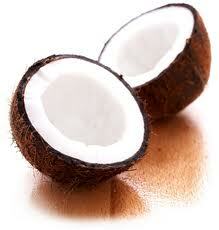 Massage your hairs with coconut oil and lemon juice regularly it will help you in treatment of white hair. 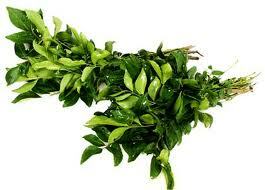 Take curry leaves & boil it in coconut oil after that apply it in your scalp and hair roots, it gives you good result.